Is there really a certain kind of music that can make your baby smarter, happier, and better adjusted when he or she grows up? Unfortunately, there is no simple or good answer to this question, but experts do agree that music has some beneficial effects upon infants. We also know that mothers have been singing to their babies for thousands of years. Now science is showing that this ancient practice helps infants; one strong possibility is that the music demonstrates to the baby that the mother is present and that she loves him or her. Another is that it stimulates the baby’s mind and physical development. How Does Listening to Music Benefit My Infant? The current consensus among experts is that the right kind of music can soothe and stimulate a baby. Most parents learn this when they notice that their baby falls asleep when listening to certain songs or kinds of music. The music relaxes the baby, much as it can relax some adults. The stimulation usually occurs because the music demonstrates the parent’s attention to the child. Singing to a baby shows an infant that adults are interested in him or her. So try to play some best music for infants, you may receive some unexpected results. Interestingly enough, too much music can be a bad thing for some infants; experts note that many babies that fall asleep to a certain song will wake up when it ends. 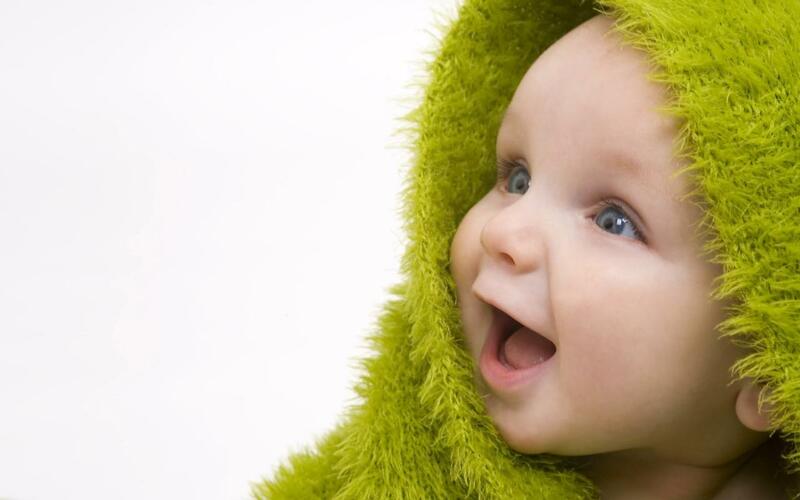 This indicates that babies do pay attention to lyrics and rhythm. That shows the tunes are stimulating mental and perhaps emotional development. Any tune with a good, simple melody can soothe a baby, but not all music is soothing to infants. Loud or violent music such as rap, metal, some country songs, marches, and rock, can over stimulate an infant. Lullabies and many ballads or show tunes will soothe an infant. 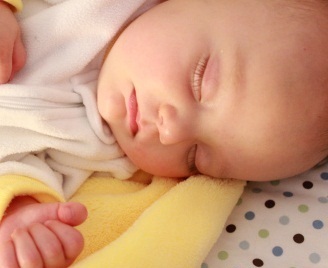 In fact, any slow music can soothe an infant or put him to sleep. Although, many babies will wake up and demand attention when the music ends. The reason the babies wake up has to do with the part that music plays in bonding. Music demonstrates that the parent is interested in the child; when it stops, the baby realizes the parent isn’t paying attention and begins to wonder if he or she is not loved. That means that singing to your baby is one of the best ways for parents to develop a close and loving relationship with a child. There are also experts who believe that listening to specific kinds of music can improve a baby’s brain function. In 1993 psychologist Frances Rauscher promoted the theory of the “Mozart effect,” the idea that listening to classical music improves mental functions. 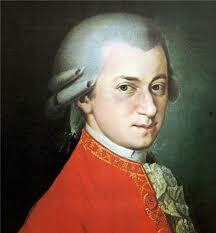 Rauscher found that college students and preschoolers who listened to a Mozart sonata were better at problem solving. Rauscher’s theory was that listening to music improves the mind’s ability to concentrate on certain tasks such as solving math problems. Other scientists have dismissed the Mozart effect after finding no evidence that classical music improves mental functions. Even though music may not make baby smarter, most modern experts believe that music will help a baby’s development. Which Type of Music Is Best for Your Infant? Best music for infants can vary from baby to baby, so does the music type. Contrary to popular belief, there is no specific kind of music that is best for children. That means you don’t have to give your infant a steady diet of Beethoven and Brahms. Instead, most experts now think that any slow or steady melody will benefit the baby. That means you can play the music you like with your baby as long as it is not loud or active. Slower music with a lot of rhythm seems to be the best, but some experts do recommend show tunes. Others recommend African or Brazilian beats as long as they are a little slow. Country and pop might be fine as long as it doesn’t have any harsh sound. Any song that contains harsh sounds will disturb a baby. 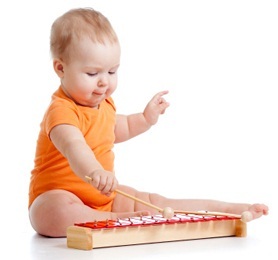 Playing a variety of music for a baby can help stimulate her mind. Singing to the baby is even better, and the best songs to sing to your infant are classic lullabies. These timeless songs have been sung to infants by countless generations of mothers, grandmothers, and other caregivers. Tens of millions of infants have fallen to sleep to these immortal tunes, and therefore lullabies are traditionally assumed as the best music for infants by people. These tunes come from all over the world, and they represent many different cultures. They are also all easy to sing, and chances are you probably know the words to some of them. Baa Baa Black Sheep–This song is the source of the phrase “black sheep,” which is widely used to denote a rogue or a renegade in American slang. Swing Low Sweet Chariot–Another African-American spiritual based on a Bible verse about the prophet Elijah–who was taken to heaven in a chariot. Twinkle Twinkle Little Star–After “Happy Birthday,” this is probably the best known song in the English language. Hush Little Baby–This classic is probably based on an old English drinking song. Legend has it that the words refer to political intrigues that led to the Glorious Revolution in 17th century England. All Through the Night–This song probably originated in Wales. Sleep My Little Baby–This song is also known as Suo Gan, which could point to a Chinese origin.